Flowers are the most gorgeous creation of God and they are known to have magical powers with which they win the heart of people for sure. 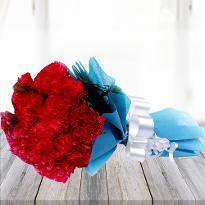 Flowers make the simplest yet elegant gifts to greet your beloved ones on different occasions. 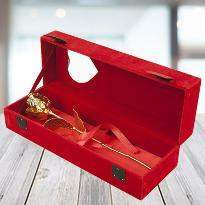 Everyone loves to receive vibrant and blooming flowers filled with mesmeric fragrance. 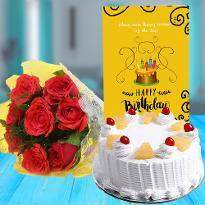 If you are looking for online flowers in Shimla then visit Winni as Winni has a huge range of online flowers which are available in different bouquet designs as well as basket arrangements. 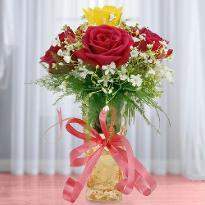 Therefore, explore our extensive collection of online flowers and order online for home delivery in Shimla. 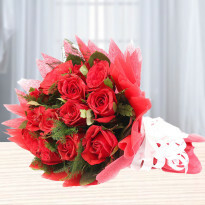 You can even send flowers online to Shimla and get them delivered in Shimla. 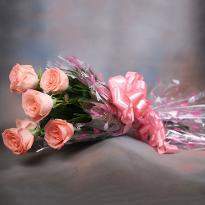 Flowers evokes beauty, elegance, optimism and happiness. They are the magical beauties that can uplift any grieving mood. If you have been looking for gorgeous flowers in Shimla then you have landed on the right platform. 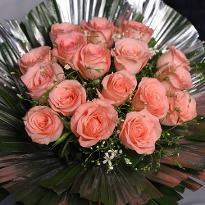 Order flowers online in Shimla and send for express delivery. 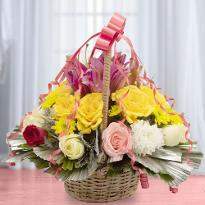 Winni has a huge range of online flowers and they are gorgeous enough to leave a wonderful impression on the receiver. 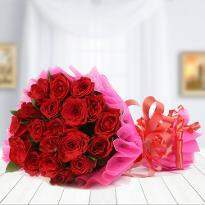 Whether you are looking for roses, gerberas, orchids, lilies or carnations, at Winni, you will come across amazing floral bouquets and hence you can buy them as per your desire. 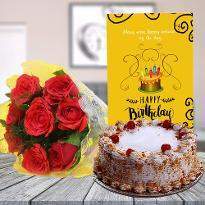 Be it your friend’s marriage, baby shower or parent’s anniversary celebration, you can conveniently find all kinds of flowers suitable for all occasions from this online florist store. 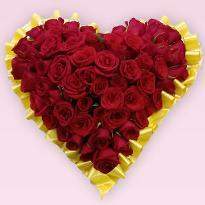 Make your Valentine Day more romantic for your beloved one staying at Shimla by sending Valentine flowers online from Winni. 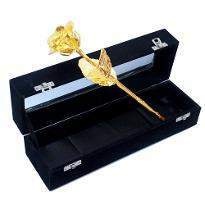 Every flower signifies different meanings and therefore you can order flowers online as per the feeling you want to convey to the receiver. 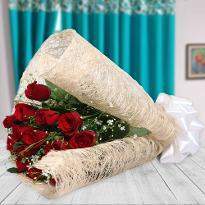 For instance, if you want to convey purity and respect then a bouquet of white flowers would be the ideal choice, if you want to convey love and romance then go ahead with a bouquet of red flowers. 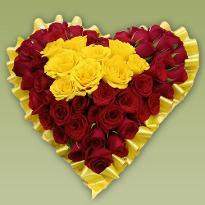 Flower helps to speak the emotions of the heart in the perfect way. 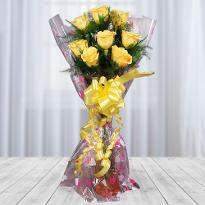 So, speak your heart out to your beloved by gifting them a gorgeous bunch of flowers. 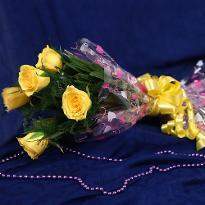 Because of enhancement in the technology, it has become much easier to buy flowers online and send them in any part of India. 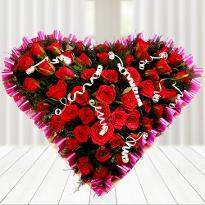 If you are wondering to send flowers to Shimla then Winni is here to help you. 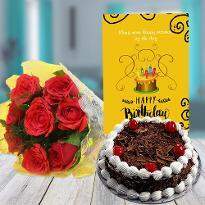 Winni is one of the renowned online florist stores in Shimla and henceforth you can take the advantage of online flower delivery in Shimla to get a gorgeous bunch of flowers delivered to your dear one's doorstep. 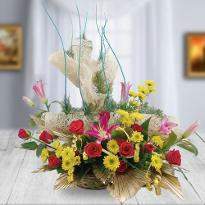 The mesmeric beauty of flowers and their essence are seriously mood uplifter. 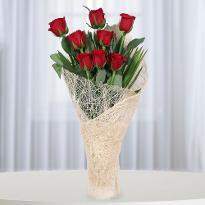 Uplift the mood of your dear ones by ordering and sending flowers online in Shimla from our online store. 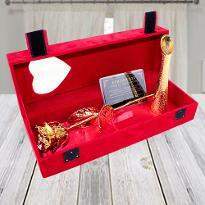 We provide a distinct type of delivery service like express delivery, same day delivery, midnight delivery, standard delivery and early morning delivery. 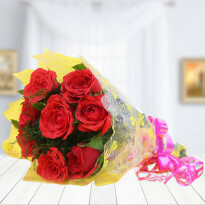 So, you can send flowers to your loved one’s doorstep as per your own convenient time. 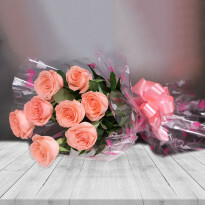 You can also order flowers online in Shimla to brighten up your home decor on special occasions So, go ahead and pick the best bouquet of flowers from Winni now!